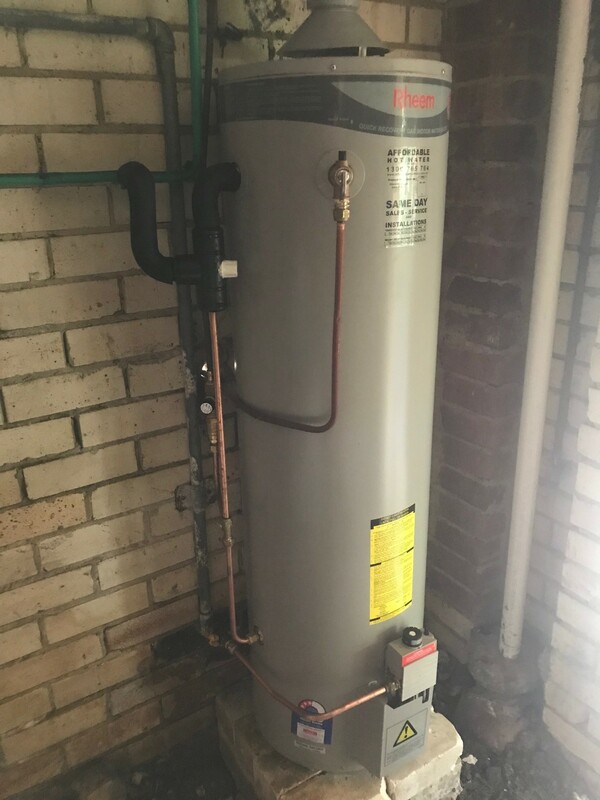 Need hot water? 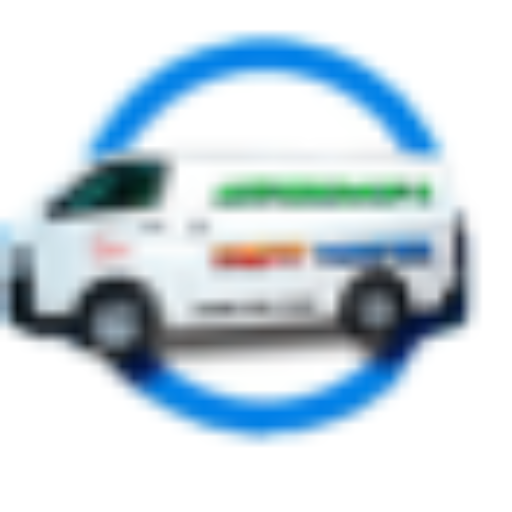 We service Beacon Hill! 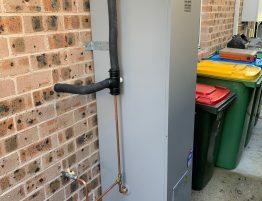 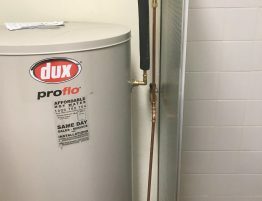 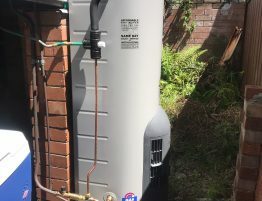 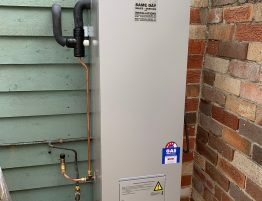 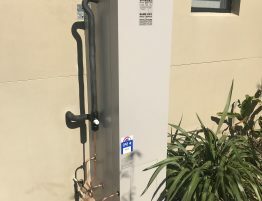 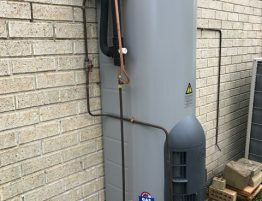 A recent Sydney hot water installation from the Affordable Hot Water team featuring a Rheem 850360 16ltr Stellar External Gas Hot Water Tank..